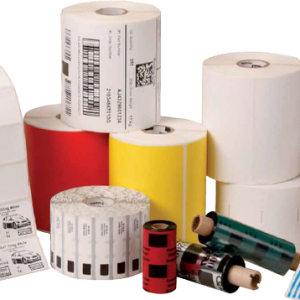 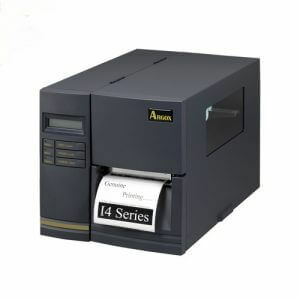 There are several POS Printer available in Bangladesh. 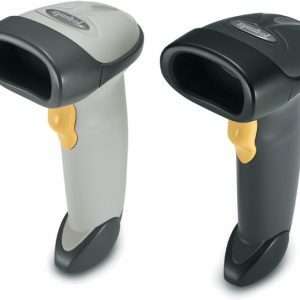 One of these is Bixolon SRP-352III. 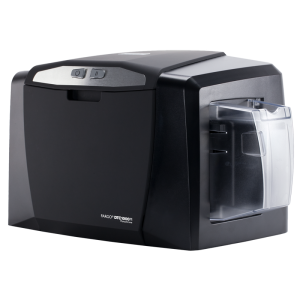 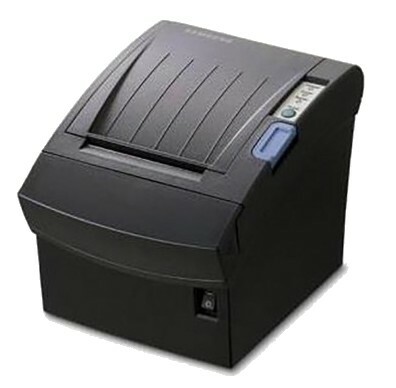 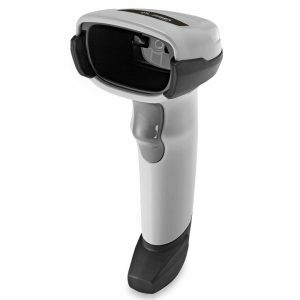 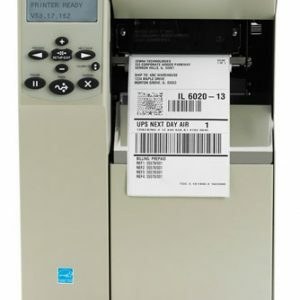 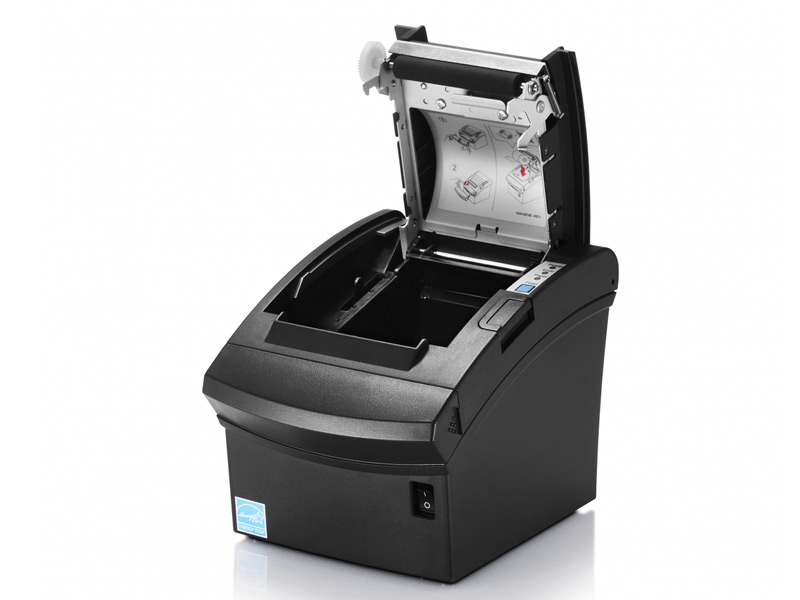 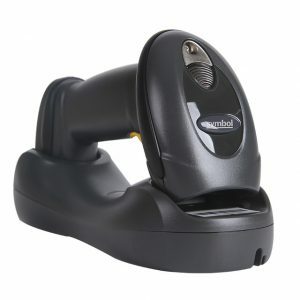 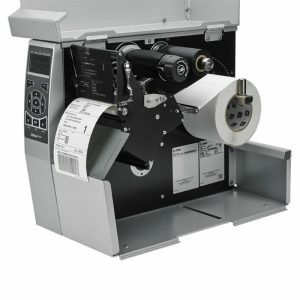 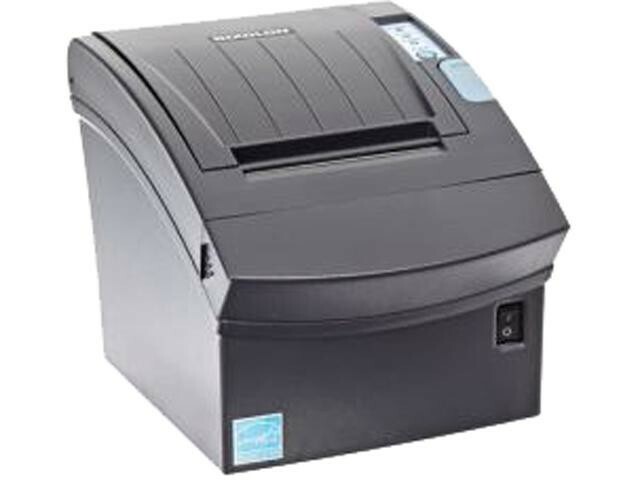 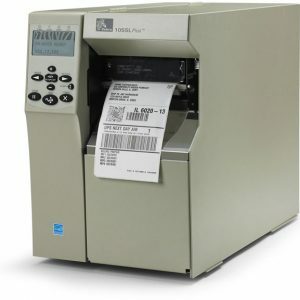 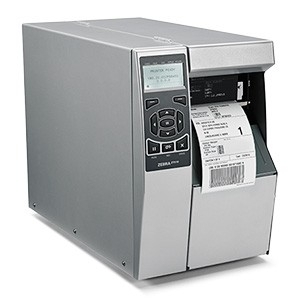 Bixolon (Samsung) SPR-352 printer provides simplicity for the operator with “drop and print” paper loading and ease of connectivity for the technician with interchangeable interfaces and industry standard drivers.